I realize that i'm very clever with my post titles sometimes, no need to point it out, everyone! Moving along, this is a look i threw together on a night out during the heat wave last weekend. You can't really tell in the photos, but the sandals have a really small snake print trim on each strap, which i liked how it was a subtle wink to the very in-your-face leopard print of the top. 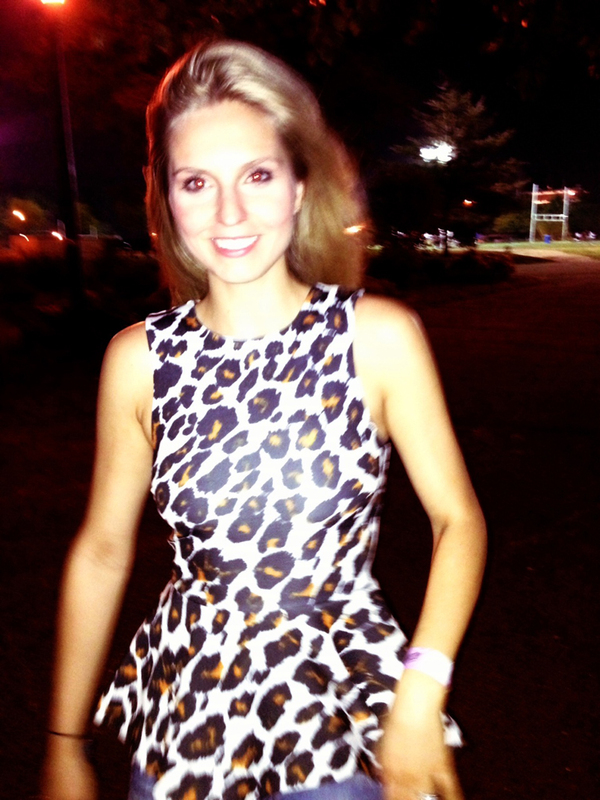 I got this very Stella-reminiscent leopard print peplum number back in March but oddly enough, this is the first time it's made an appearance outside my closet doors. My peplum top came out of the closet, you guys!!! This is a fabulous outfit!! I am wearing today the dress from Asos and I love the way it looks. However, I also like how that leopard print looks with blue denim in your outfit. I will probably do a mixing like that with my dress later. Thanks for being my today's source of inspiration.